The surgeons of the Western Australian Plastic Surgery Centre own and operate Assure Cosmetic Centre, which provides a comprehensive range of non-surgical cosmetic treatments within a state-of-the-art facility. Assure Cosmetic Centre is conveniently located at Suite 216 within St John Of God Subiaco Medical Centre, adjacent to the Western Australian Plastic Surgery Centre’s Subiaco practice. 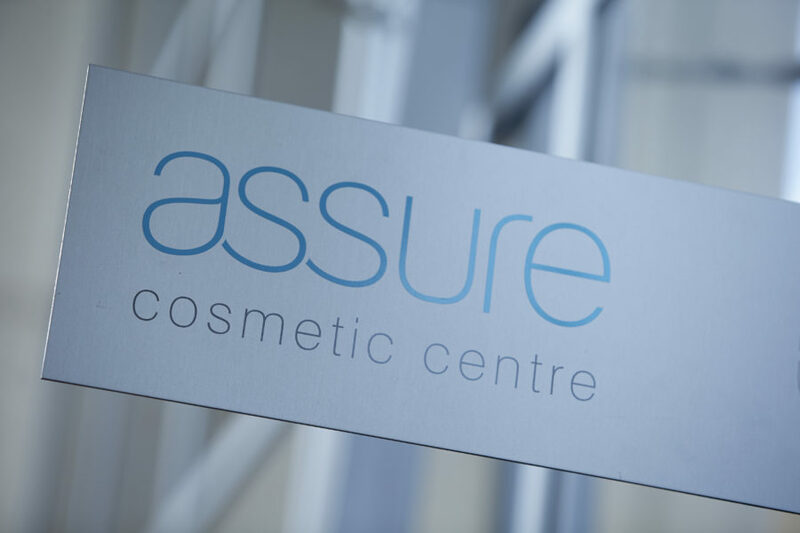 Assure Cosmetic Centre provides patients with the highest levels of skill and expertise in non-surgical cosmetic treatments and skin care. To book a free initial consultation with one of our experienced Cosmetic Nurses or Dermal Therapists, please contact us online or call (08) 9380 0380.